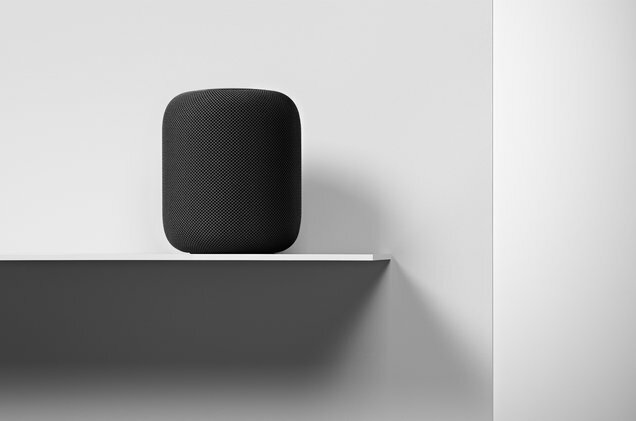 Following a handful of hands-on looks at Apple’s HomePod earlier this week, Wired has also shared their thoughts on the smart speaker. Wired seems to have been given the same demo units as other media outlets, but they have slightly different thoughts. As for Siri integration, White says that the music integration works very well, though he noted that it failed three times in the demo he was given. Ultimately, White said that the HomePod looks great and is really easy to setup, however he goes not believe that the sound it produces matches up to the $349 USD price tag. Of course, the true test will be when HomePod officially becomes to customers in the U.S., U.K, and Australia on February 9th.